In part of an ongoing Saudi vs Rome/Salafi vs Christian proxy war, Saudi Arabia Salafi proxies, oooops, “moderate rebels” from Al Shabaab “fought” a “pitched battle” against the “sectarian” Kenyan students and killed nearly 150 “sectarian” Christian militias, ooops, college students. After seeing CNN, BBC and vast sections of the media using similar terminology to obfuscate the struggle of Iraq against ISIS, Hajjaji can be forgiven for using similar insensitive, dishonest rubbish to describe today’s massacre of Kenya’s Christian students by Salafi militants. 1. They, Somalis, like the French/Belgian/Chechan/etc/Salafi radicals felt under represented in the Iraqi government. 2. Saudis/Salafis vote for the Republican party in the United States and fund them generously, along with several State department people and media and because current US president, as we all know, is a Christian Shia from Kenya. 3. Because the chief Saudi cleric called for Holy slaughter of Christians, Shias and Jews worldwide just today. But that is just a co-incidence and the Hate cult of Salafism-Deobandism has NOTHING to do with cowardly massacres committed by Al Shabaab, Boko Haram, ASWJ, Taliban, Daesh and Al Qaeda. And of course the same Saudis that are calling for war against Christians and Jews are held in such high esteem by the rightwing in the US and Israel. So now that we have rationalised yet another genocidal massacre by Saudi backed Salafi and Deobandi groups, can we get back to talking of a war with Iran. And rationalising Shia Genocide. 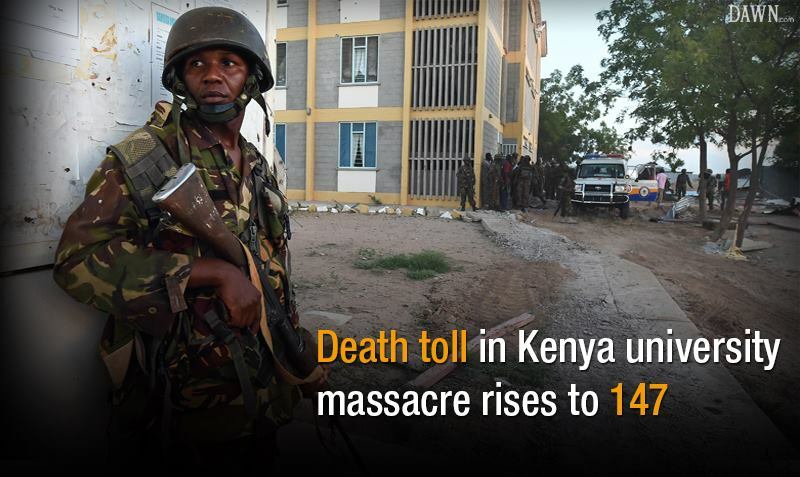 And those “Sectarian” Kenyan students “who had coming” due to their expansionist policy in the college canteen. and more. The jersey is made from 100% double knit polyester fabric, with the name and number in twill of two colors, felt NBA logo embroidered. Newcastle United vs Manchester United EPL 2013, Newcastle United vs Manchester United EPL 2013 live hd tv. Concerning their rosters, they are totally stacked. the puck at any place he likes.